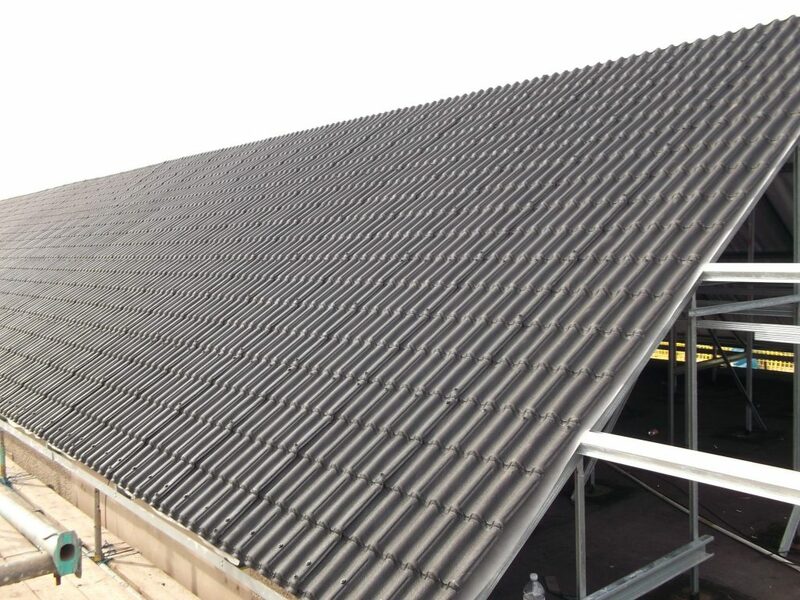 BBA-Certified AshJack is the ideal flat-to-pitch solar conversion system and can form a perfect stand alone solar array support system on solar farms – the most economical way to “go green” and reduce energy costs, while the existing flat roof remains in situ. 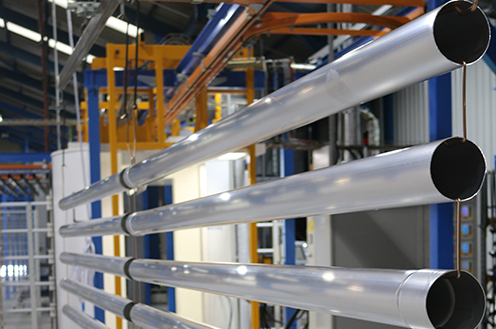 The additional insulation layer(s) that AshJack facilitates make a valuable further contribution to energy savings. 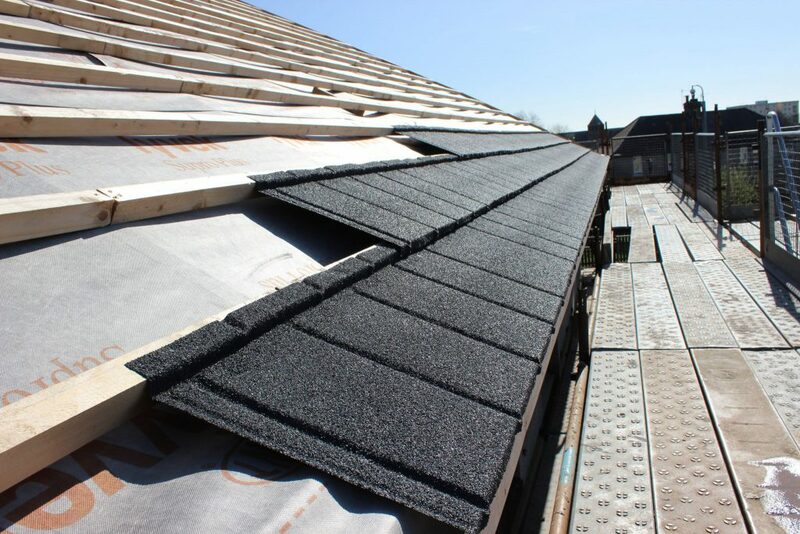 A permanent, quickly installed & weathertight solution to flat roof failure. 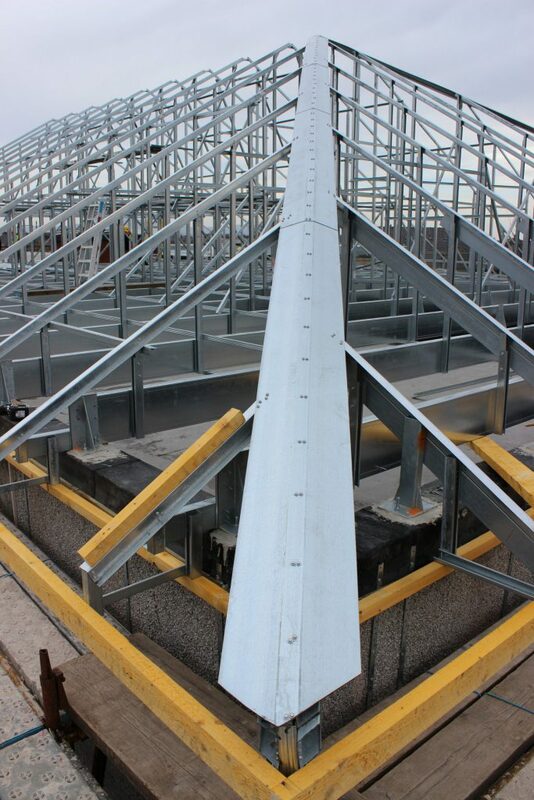 Systems individually designed & tailored to suit structural requirements. 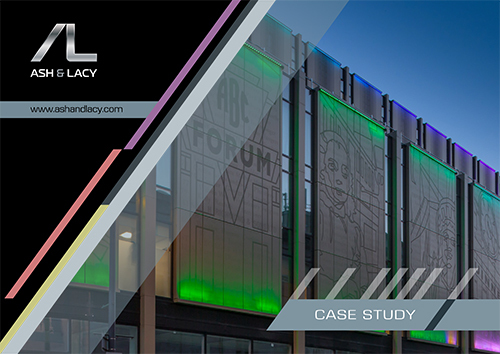 Major clients within the NHS, MOD, MOJ/food store retailers/private developers. 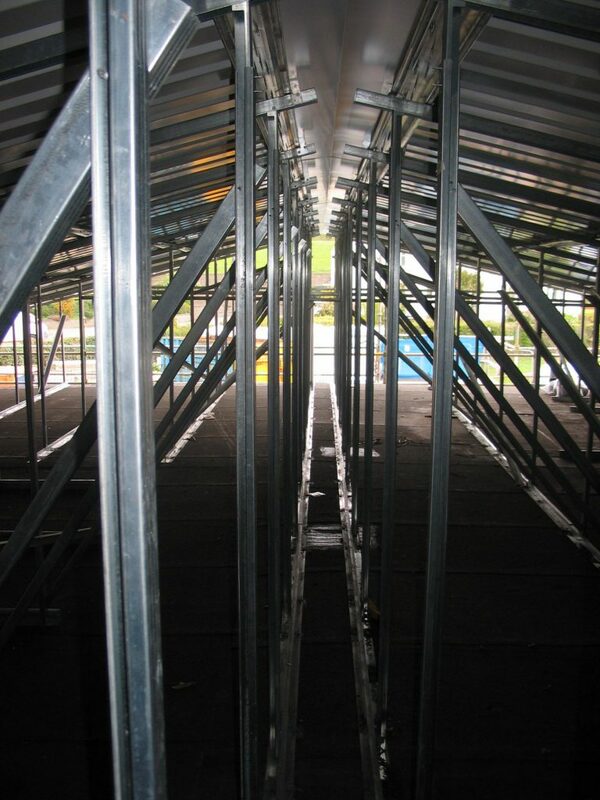 Propped rafter/ultra-light spanning truss system options. 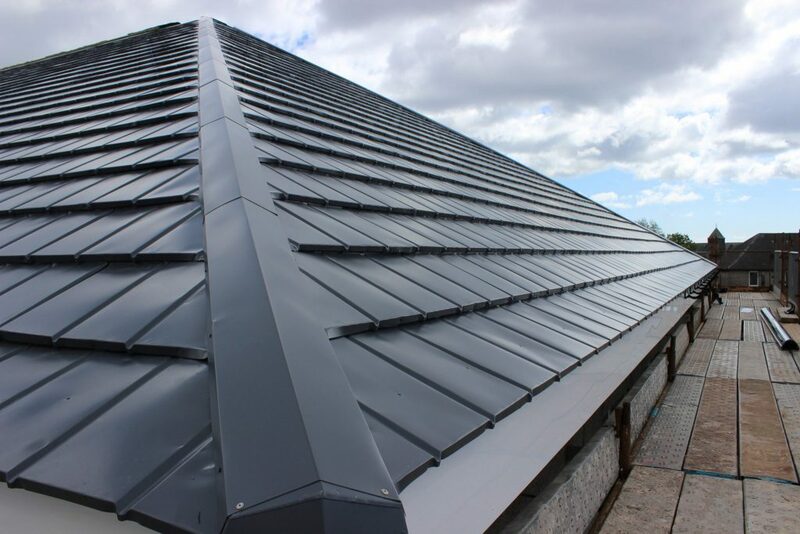 Accepts the widest variety of roof finishes, from metal cladding, to real/simulated tiles & slates. 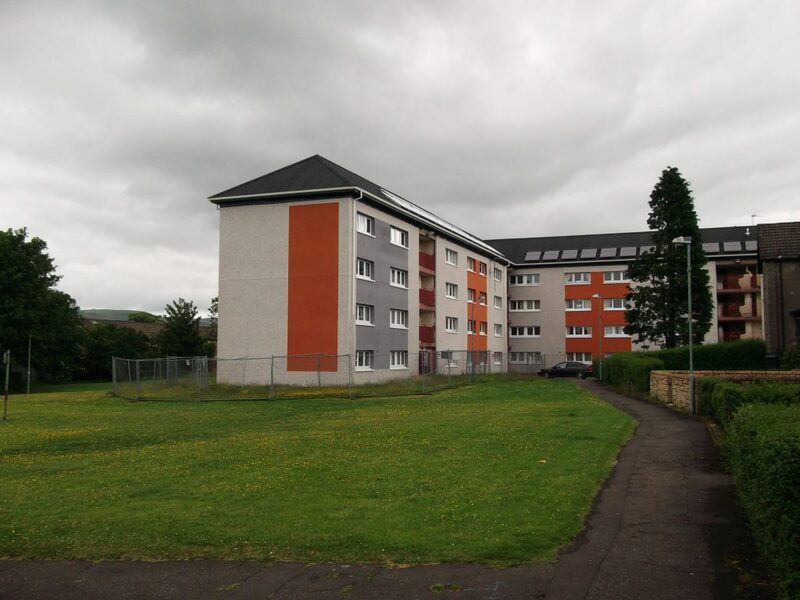 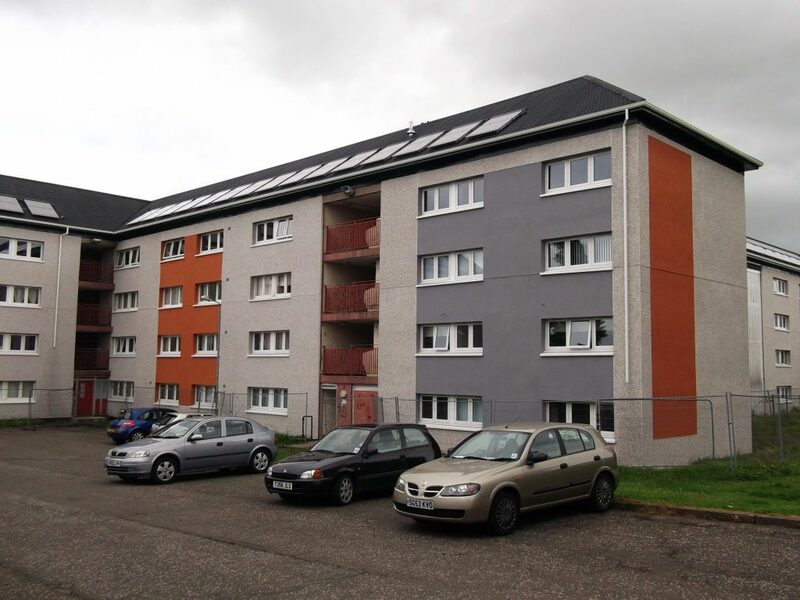 Life of building considerably extended & future maintenance costs reduced. 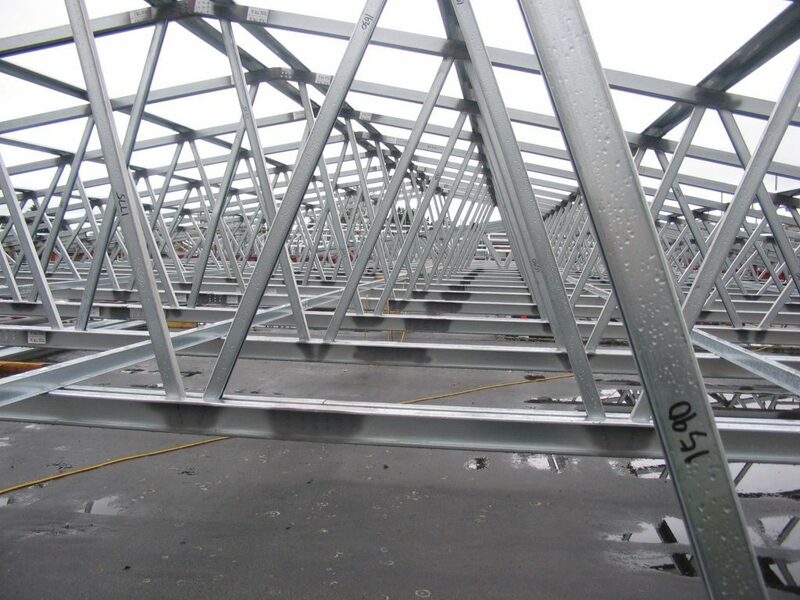 Ideal for new build – lightweight alternative to timber trusses or heavy hot rolled sections. 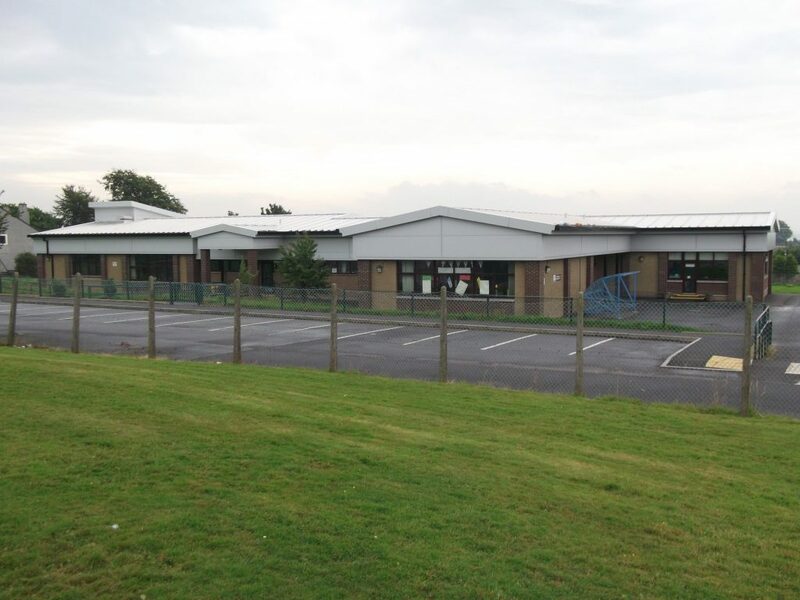 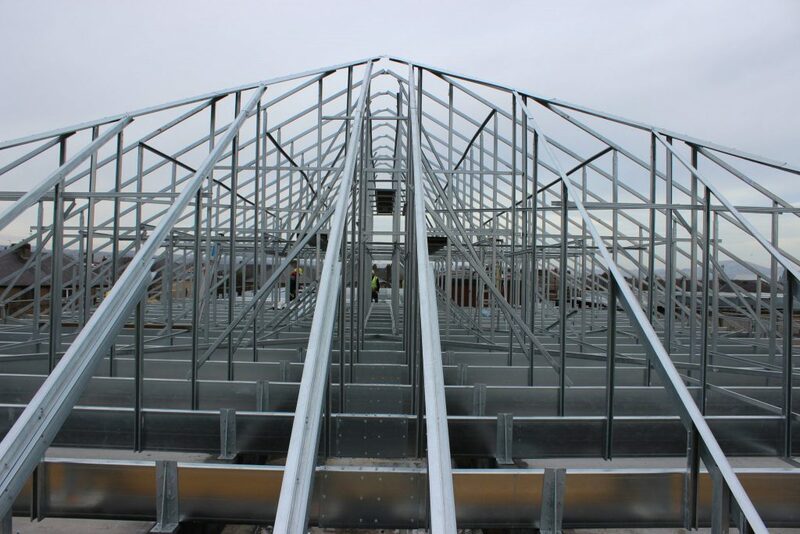 The perfect roof solution for modular “off-site” building construction. 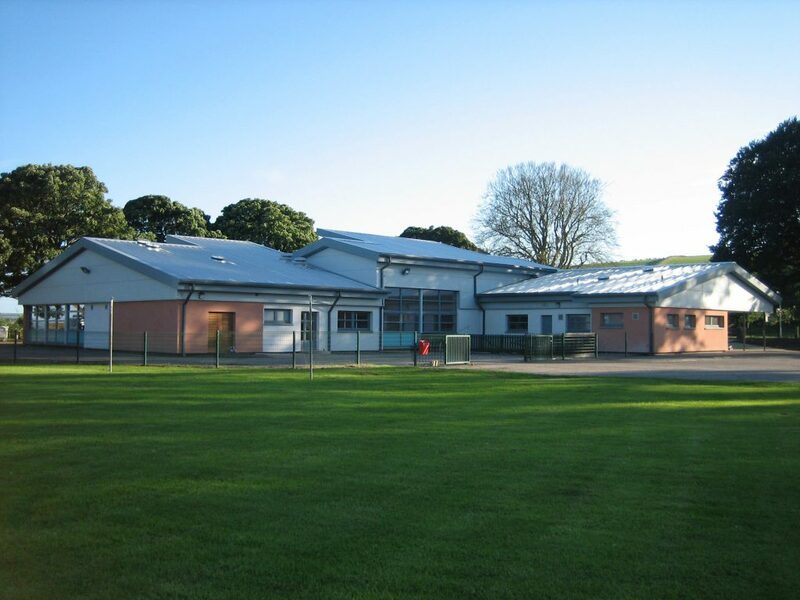 Technical support includes design/ take-offs/site surveys/planning drawings/ elevational drawings. 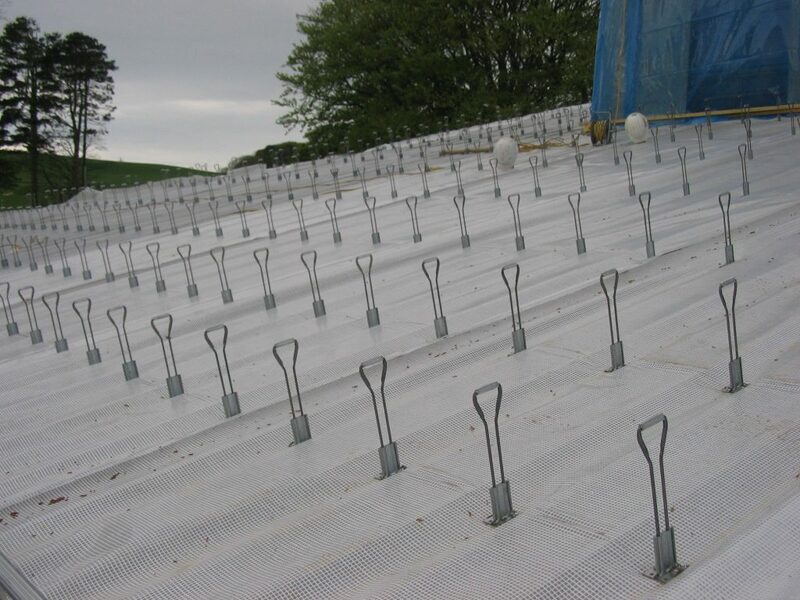 Lightweight flat-to-pitch over-roof conversion systems were first developed in the late 1980’s and have been used extensively throughout the public and private sector as a permanent refurbishment solution for failed flat roofs. 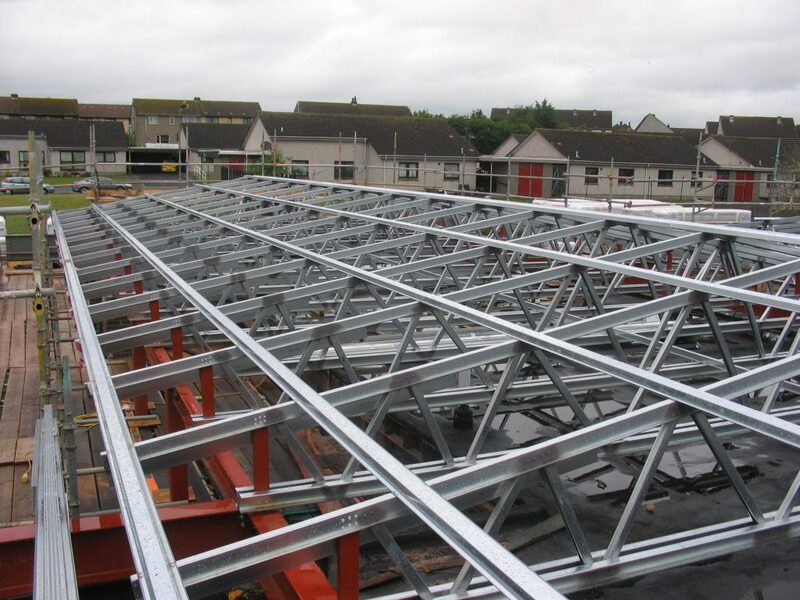 By constructing a lightweight steel subframe over the existing roof (which is then over-clad), an effective pitch is created to facilitate water run-off. 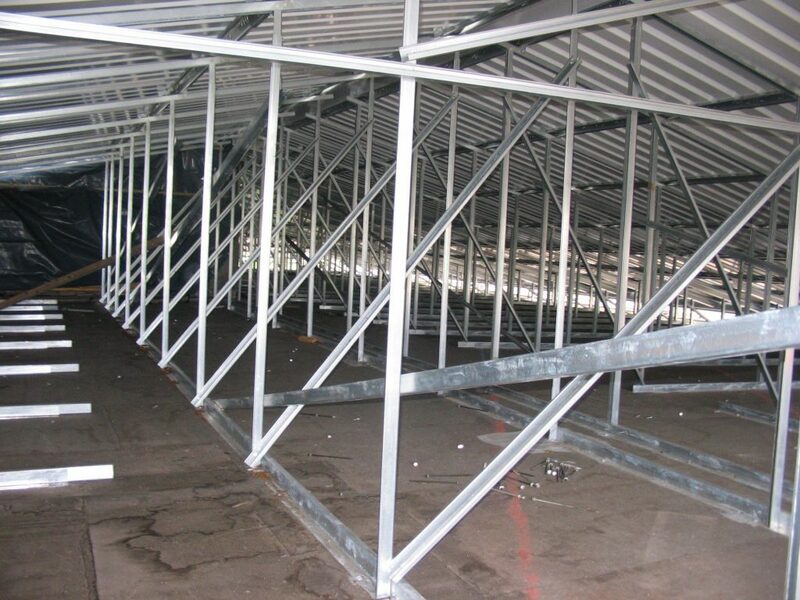 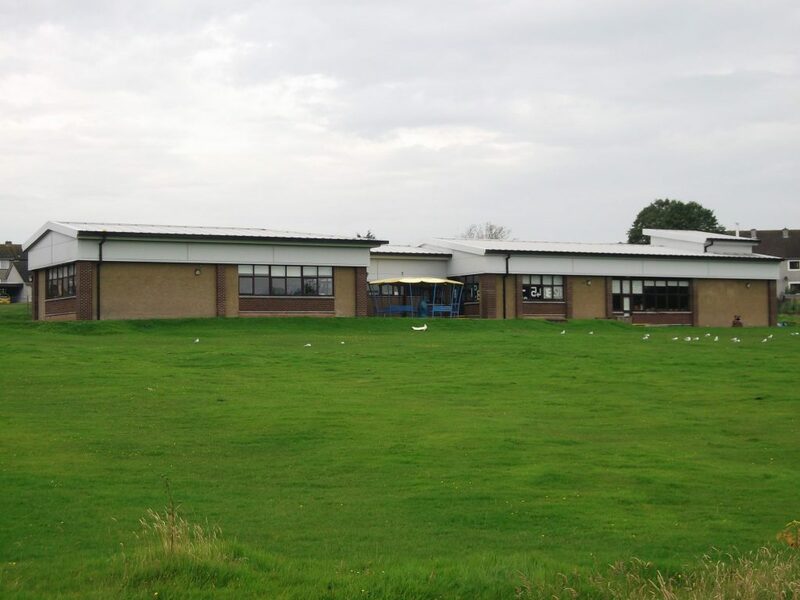 This combined with the relocation of drainage to the outside of the building ensures water is permanently removed from a roof and the potential for any further problems eliminated. 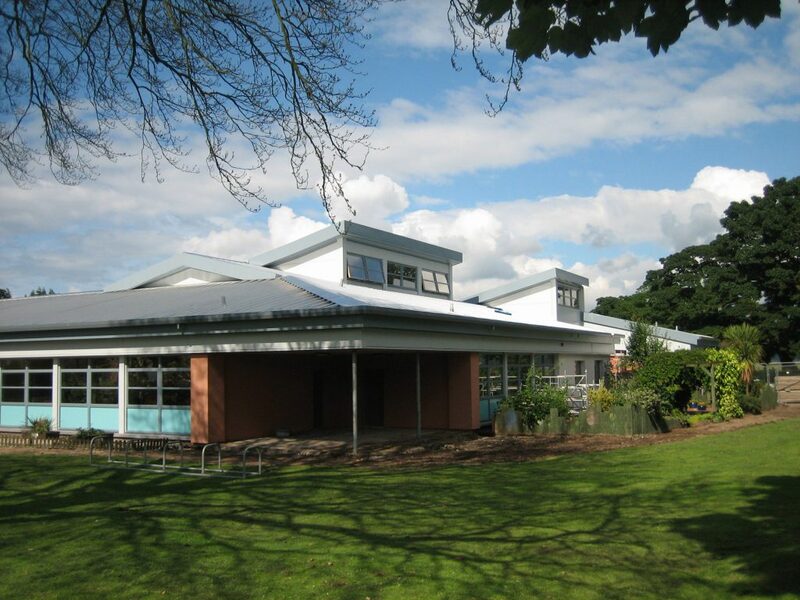 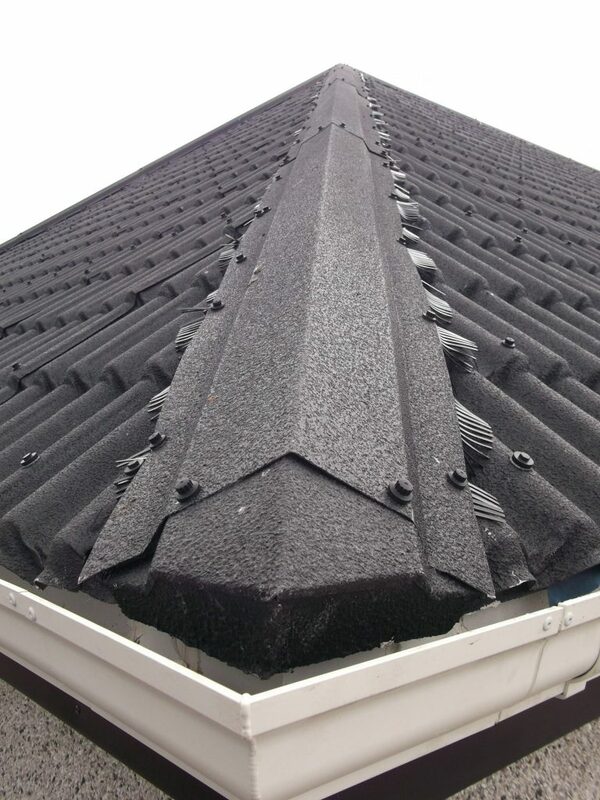 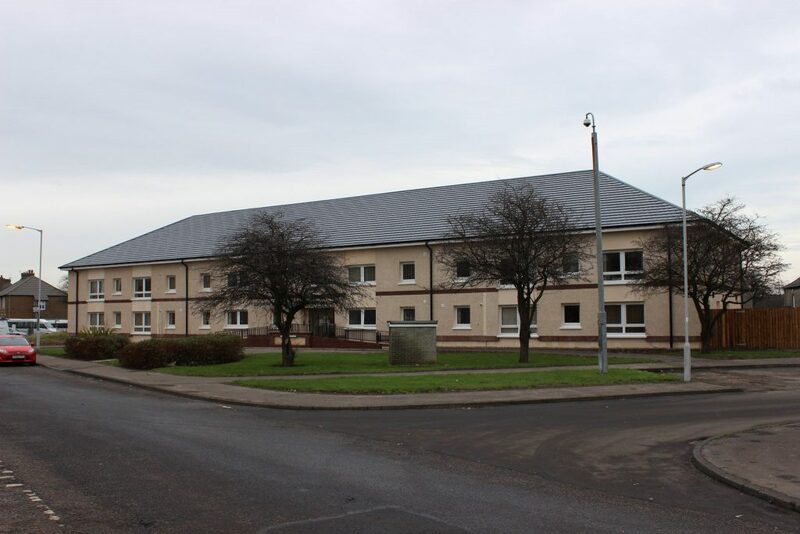 Developed by Ash & Lacy in 1991, AshJack was the first structural lightweight flat-to-pitch over-roof conversion system to be introduced in the UK. 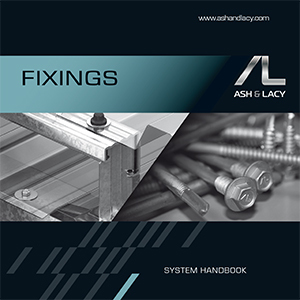 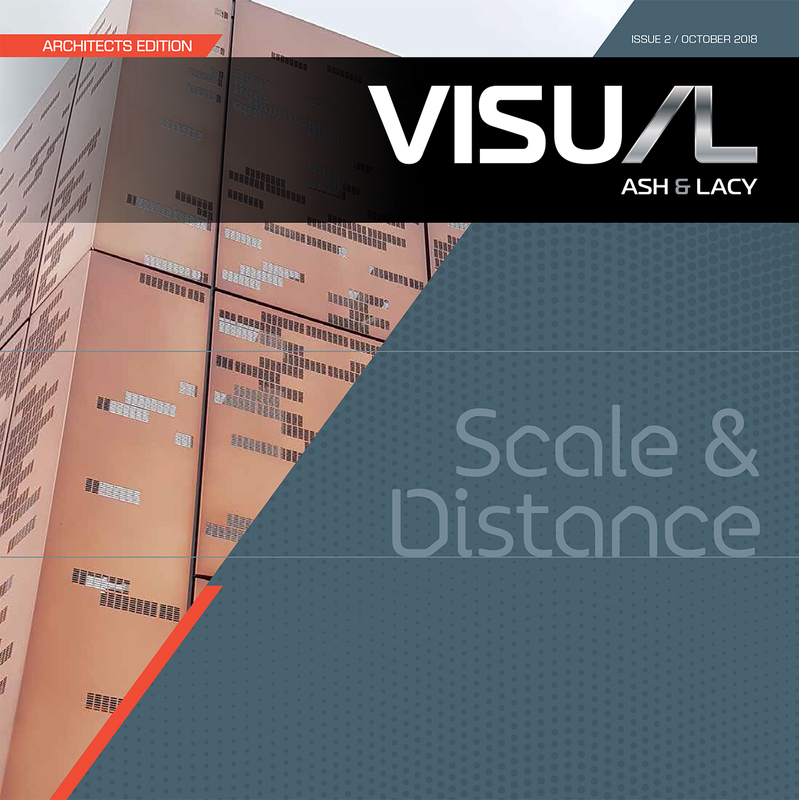 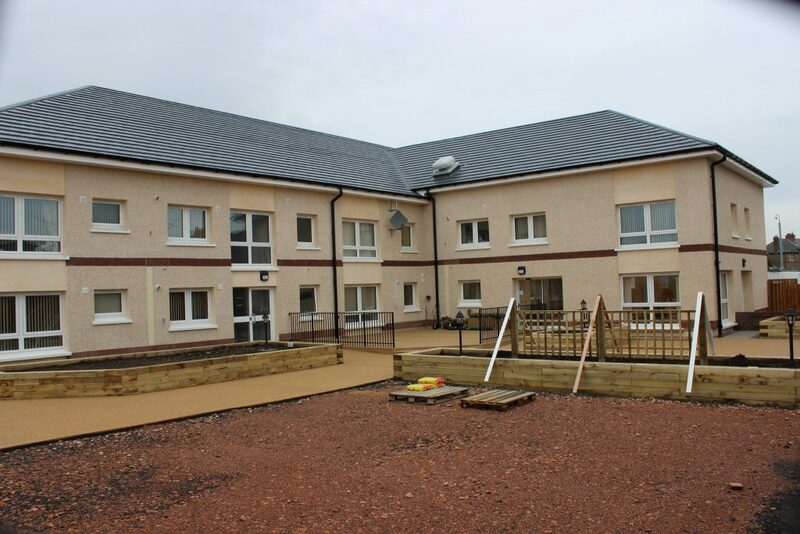 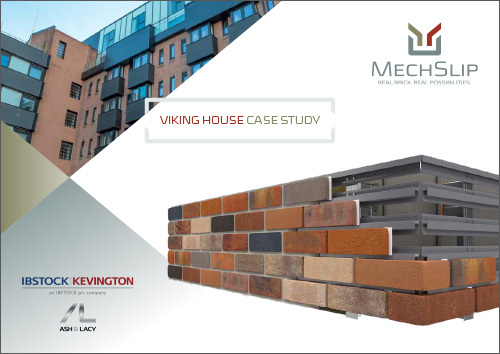 Supported by a network of experienced installers, AshJack provides a range of systems, which can be individually tailored to suit the specific structural and design requirements of the existing building.